Parties and celebrations. These occasions require special regards and much-needed preparation. From the food to the music all the way to the little details, everything should be well thought out. 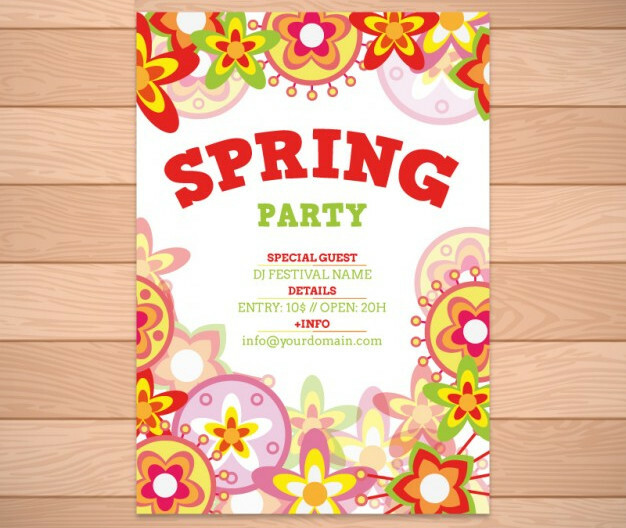 If you plan on inviting a big group of people, send out invitation flyers and let others enjoy events with you. 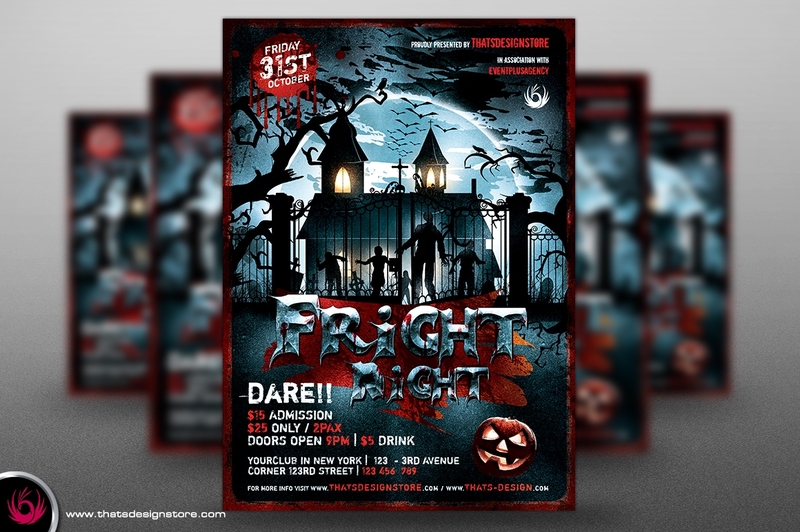 Use flyer templates to make one easily. 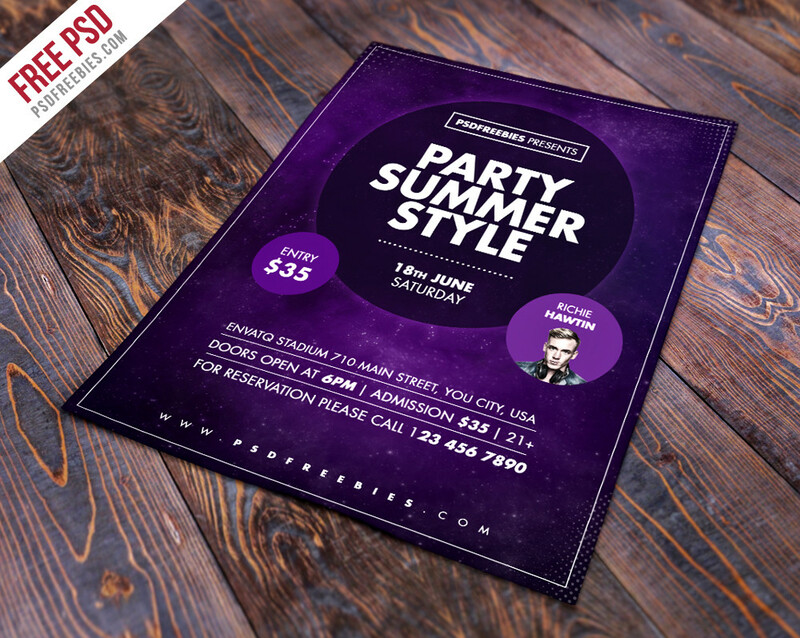 Aside from templates, we also have PSD flyer designs as well that you can edit. These are all professionally made and easy to customize. 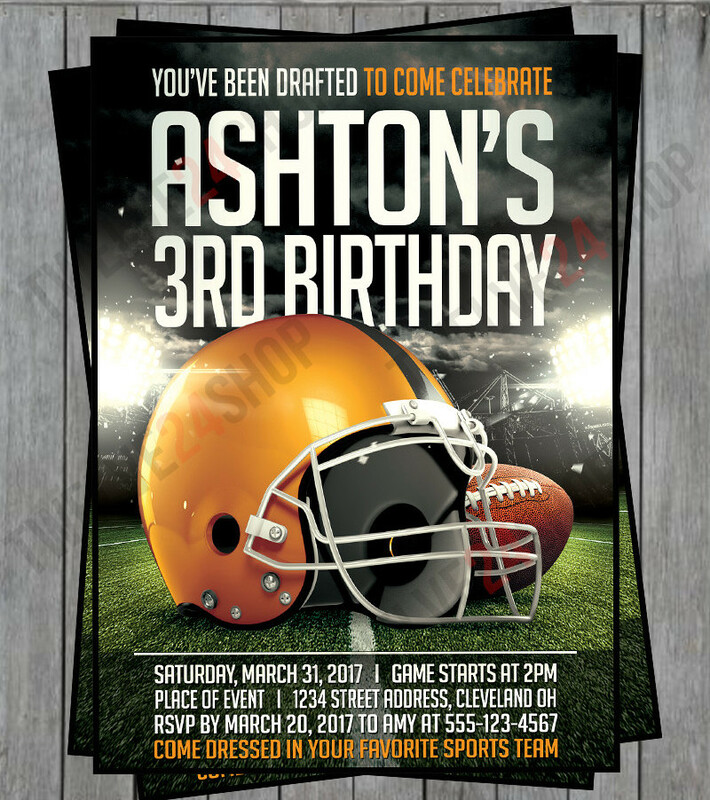 Add important details about your party and have the perfect invitation to send away to the public. 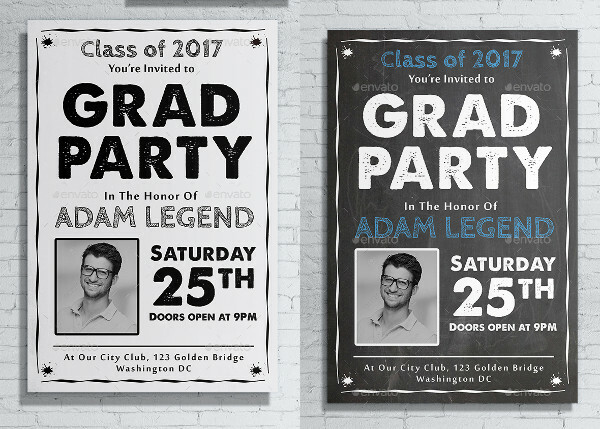 The better your invitation, the more people you get to persuade. 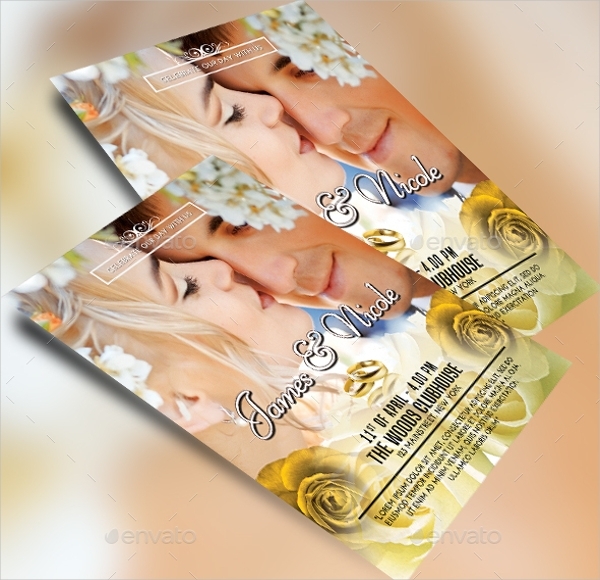 You will commonly find invitation cards and invitation flyers used for different occasions. These giveaways are both acceptable given different situations. However, it is also a common argument as to what material is best to use. Your preference is absolutely one of the major factors to consider. 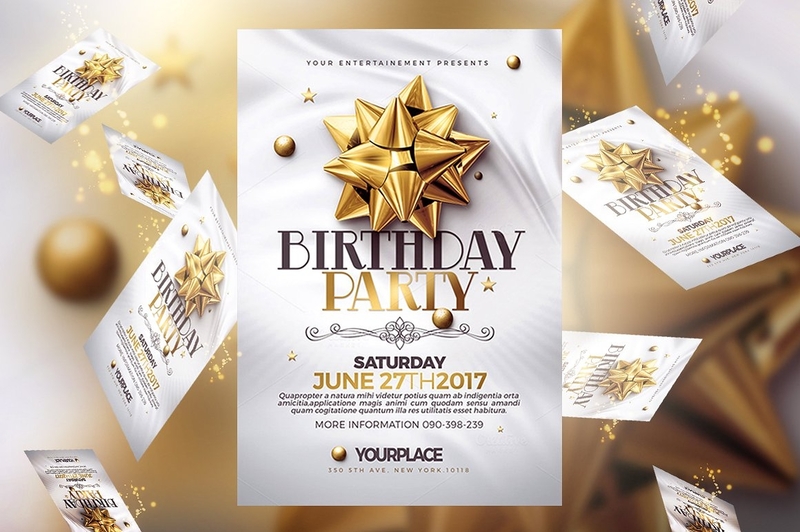 Would you want to send beautiful party flyer designs to your guests or do you prefer elegant party invitation cards instead? 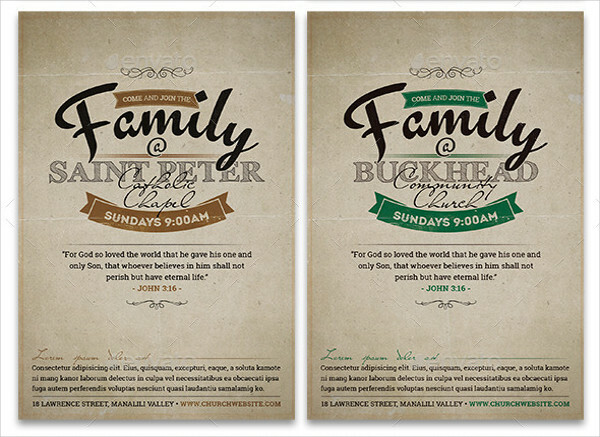 Mostly, flyers are used when guests are in big groups or in an organization. 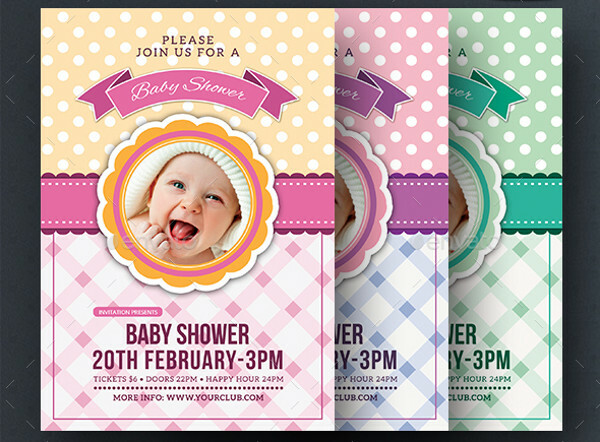 On the other hand, invitation cards are sent to individuals and are securely placed inside an envelope. Aside from the points mentioned above, the event flyer designs you see most of the time are in bigger sizes in comparison to event cards. They are printed in regular papers that are posted in any place. 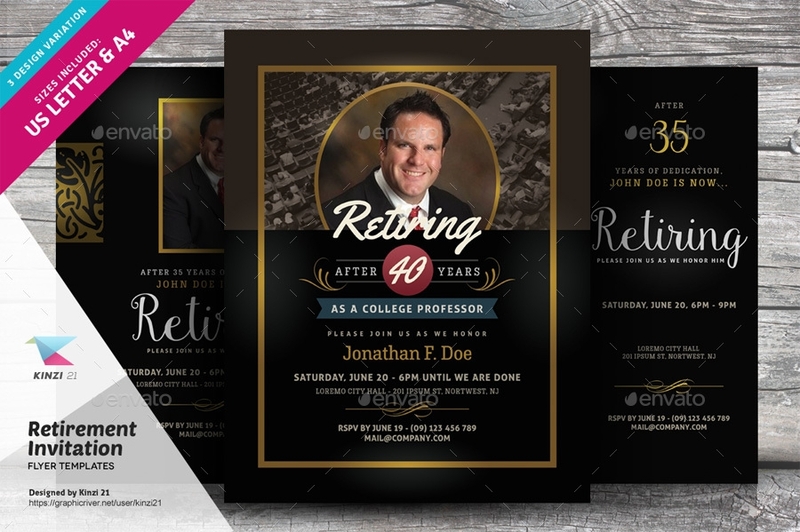 Meanwhile, invitation cards use a special class of papers or some paper boards at a smaller size. In a single look, you will easily see the physical difference of both materials. However, the contents of both are relatively the same. It still has the basic information needed with images and other contents. Although the perks of flyers are that you get to put bigger picture sizes. Select your method of choice and start inviting friends. What. What occasion are you celebrating? What is happening on that day? 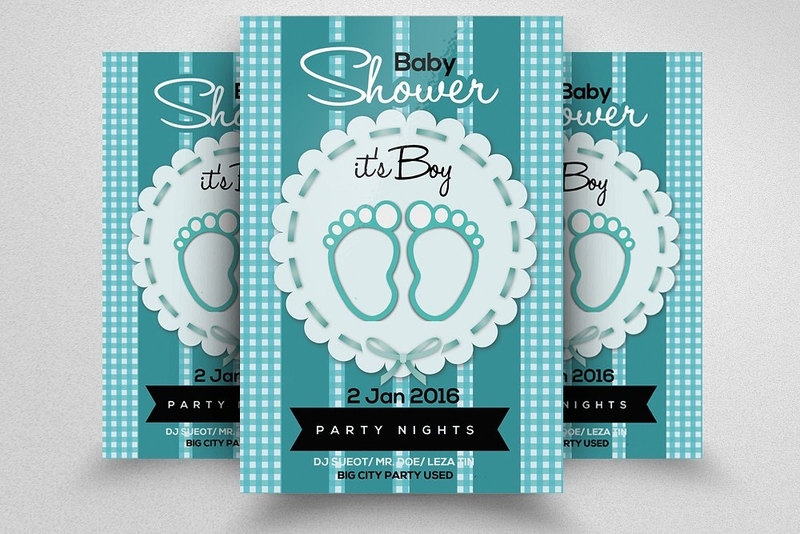 Write the event clearly so guests will easily learn what they are being invited for. A short statement will be enough for them understand. But, if you prefer going into details, you can continue writing the rest of the details below the statement. When. Write the complete date from the day to the time. 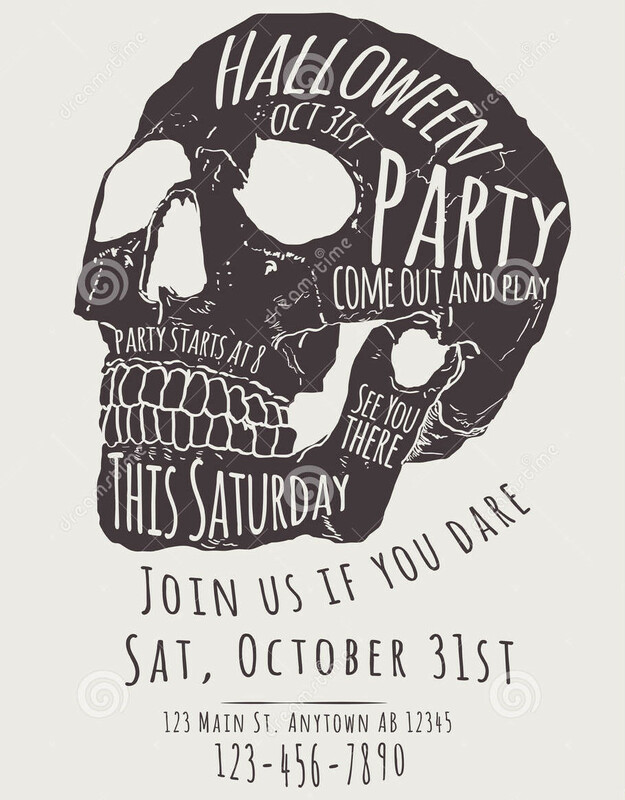 If there are any ceremonies or anything before the party proper, include that on the flyer. 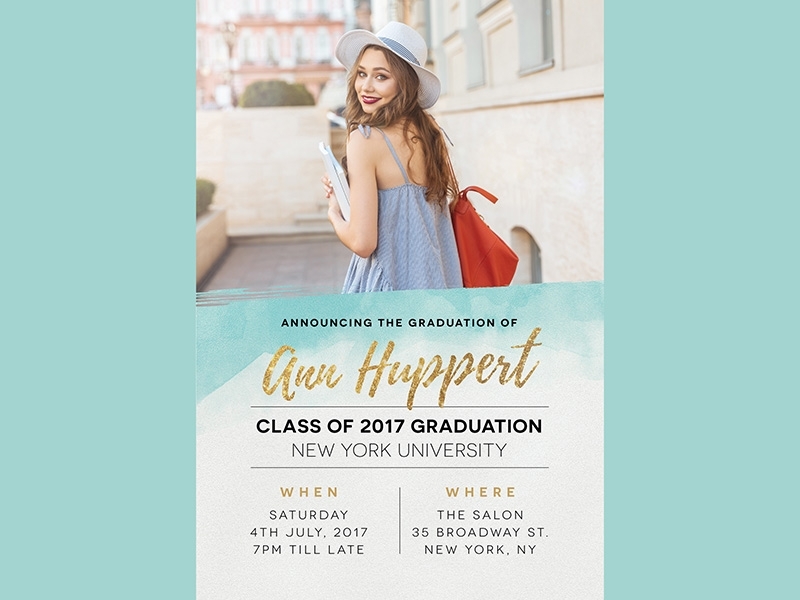 Aside from that, if there are certain rules that state “no admission past this hour,” it should be included in your invitation. This is to give guests a heads up that doors may be close when they arrive late. Where. Aside from the complete time, add the complete address as well. You also need to write the restrictions of the venue. Do the place not allow wearing slippers? Do they allow shorts? 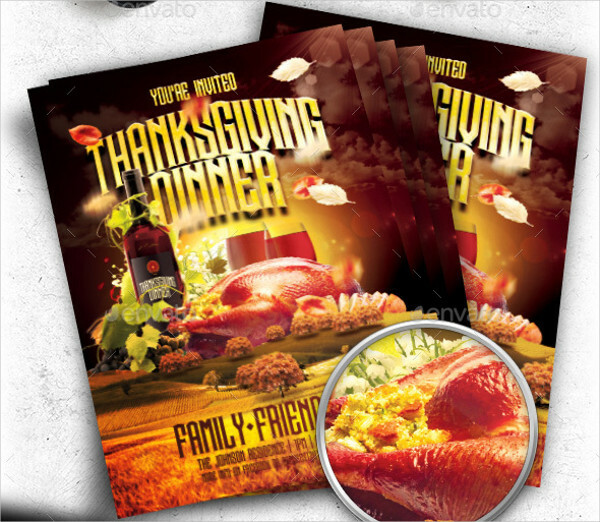 Specify those on your flyers. In some instances, guests will just assume that when you say your venue is a resort, you will be near the shore. Point out which function room or hall you will be in or which wing will the event be held. How. How to get there? How to dress? How to contact you? 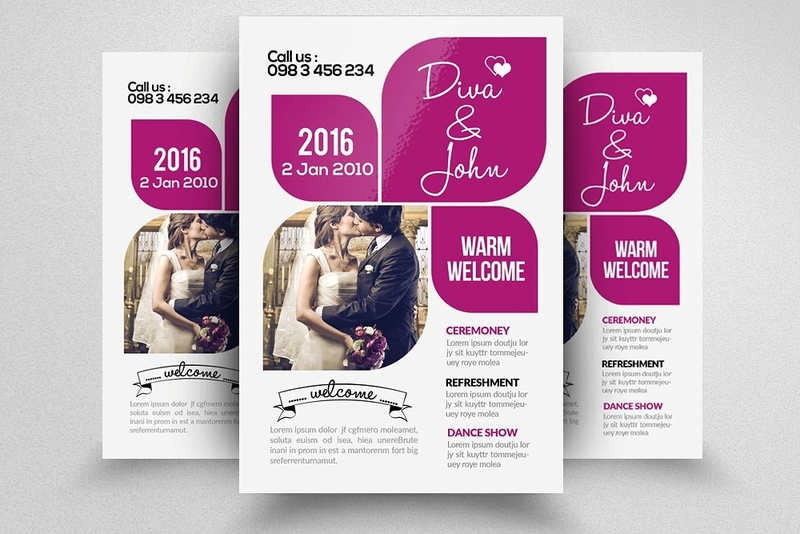 Provide these details to complete the contents of your invitations. Would you provide car services and free rides? Tell them in how to get there that there are scheduled services which they can take. Why. Provide a call for action that will draw them to attend your event. 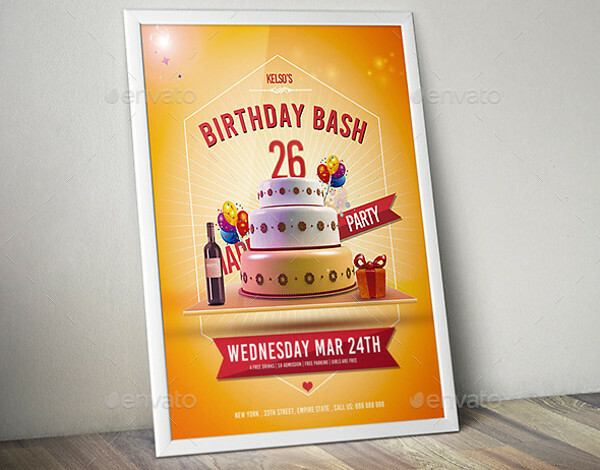 In some ways, an invitation flyer functions the same way as advertising flyer templates. 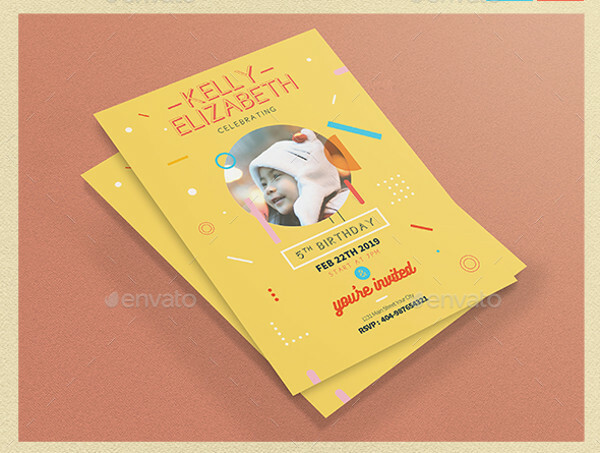 Aside from the advantages it has from invitation cards, invitation flyers are beneficial to those hosting the event because they do not cost as much as the cards. 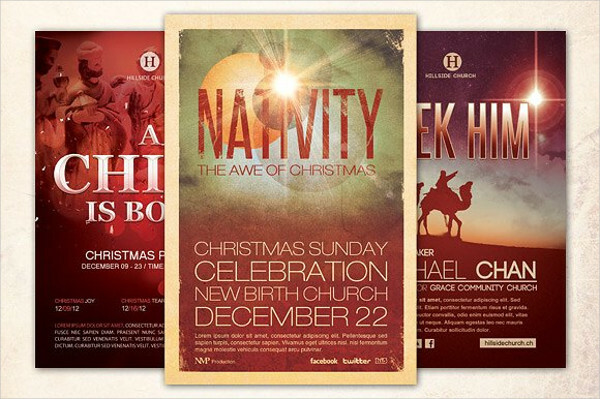 For starters, there are plenty of free flyer download that you can use. These can be printed out in the regular paper without having to look for envelopes to put it in. But, you can also use a special paper if you wish to. 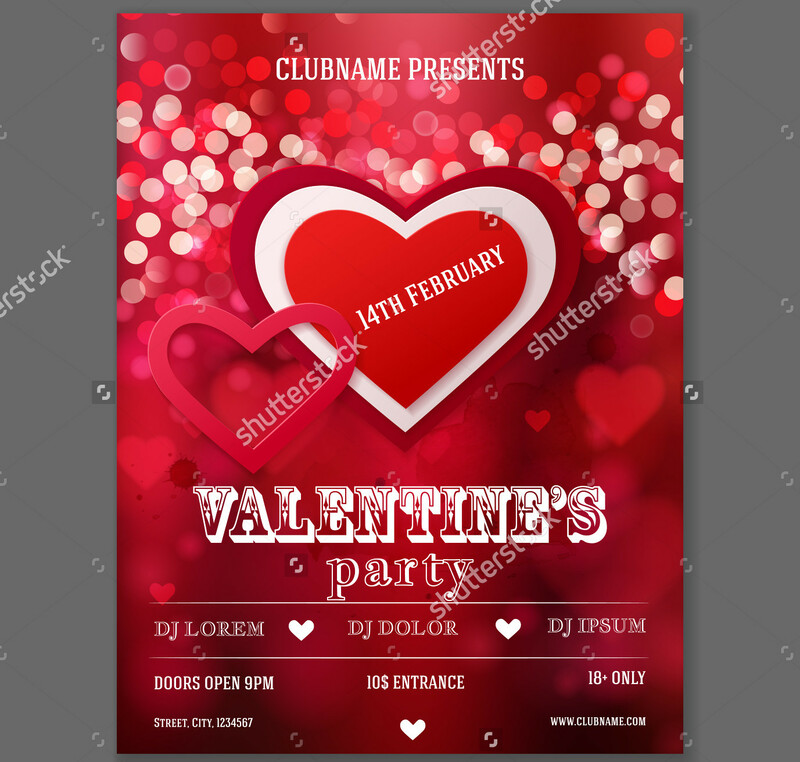 The flyers are very versatile and are very easy to use. 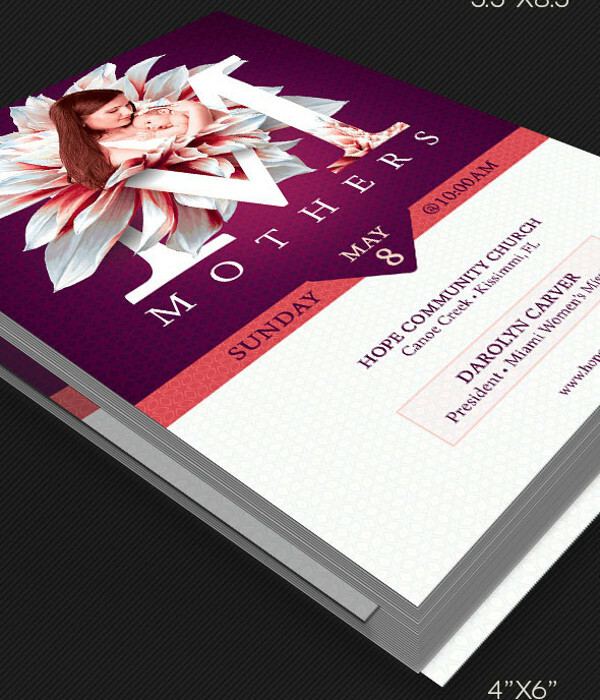 You can conveniently make you flyers at the last minute without extra worries that it might not get done on time. They can also be easily distributed to your target reader. Put it in a public place and it can quickly generate viewers. 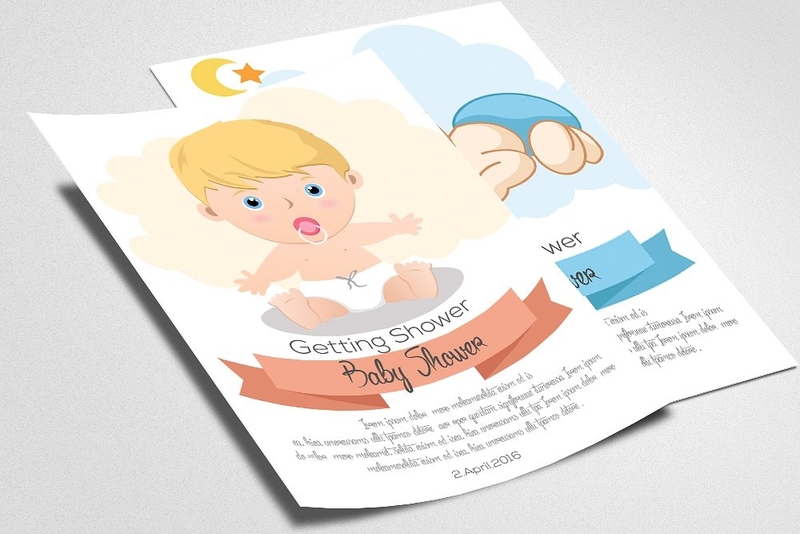 That is why companies use business flyer templates so they reach a wider audience. Similarly, if you want your event to have more people to attend your event, the best option is to give away flyers ahead of time. The more people you give it to, the more people you can expect to attend the event. 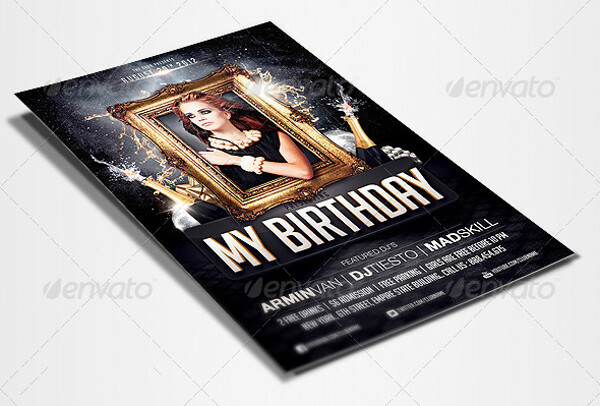 Find your flyer template now and make the best invitation flyer. 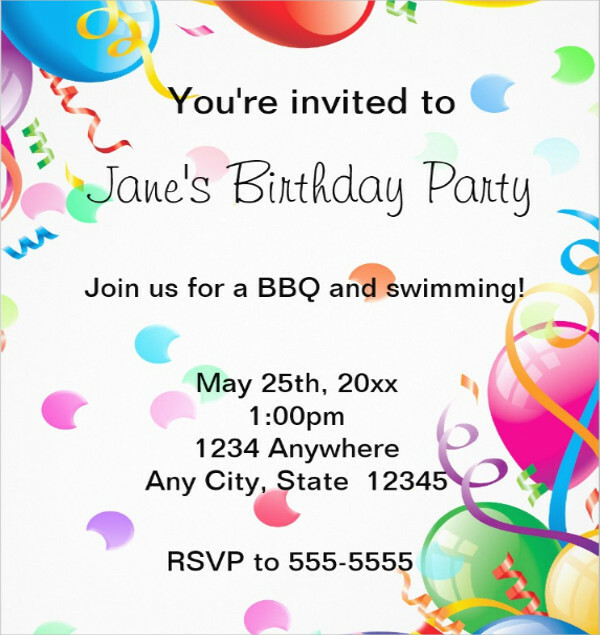 Download, invite and celebrate to any occasion. 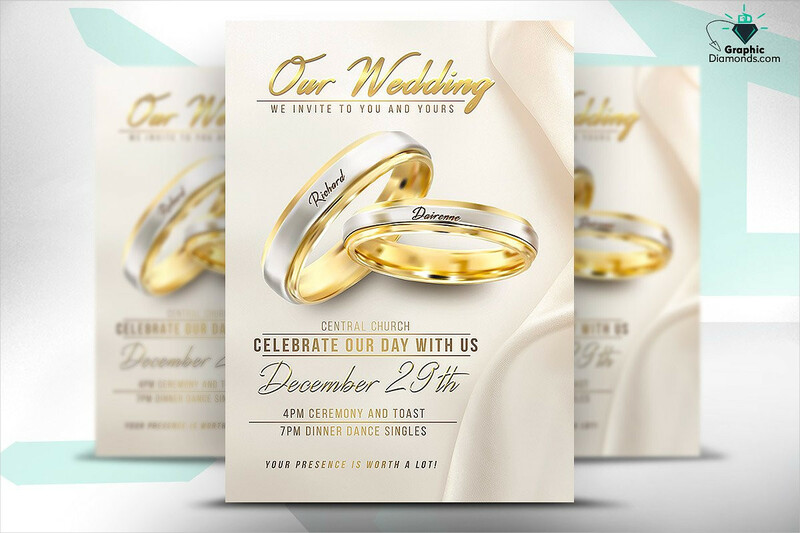 There are simple ways that you can make your invitation flyers look good. 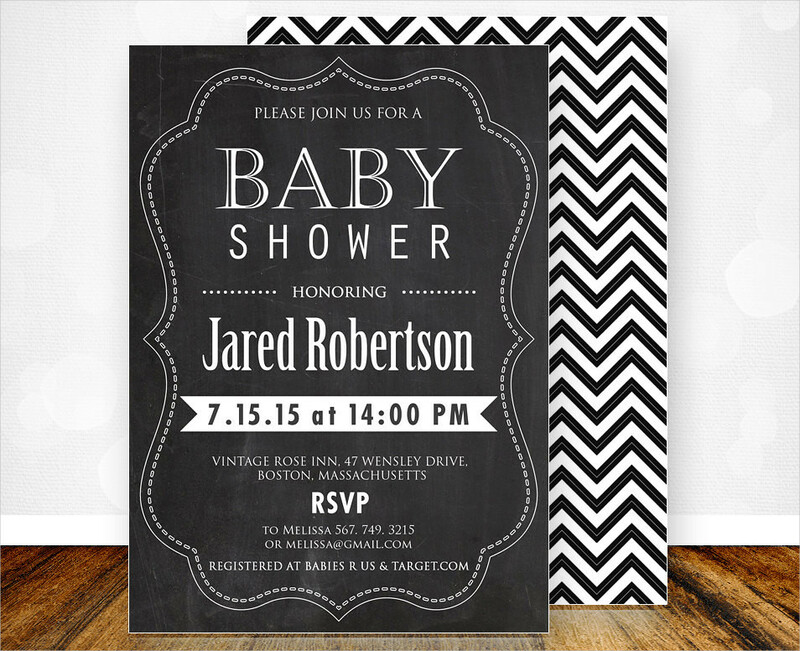 These little ways can go a long way should you decide to apply them to your invitations. Read the following and see what you can do. 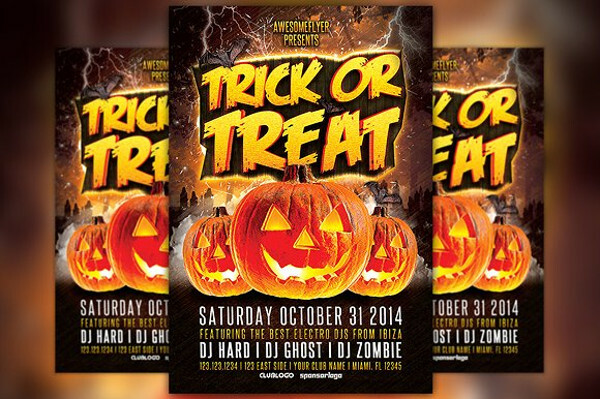 Use high-resolution backgrounds to avoid getting your flyers pixelated. 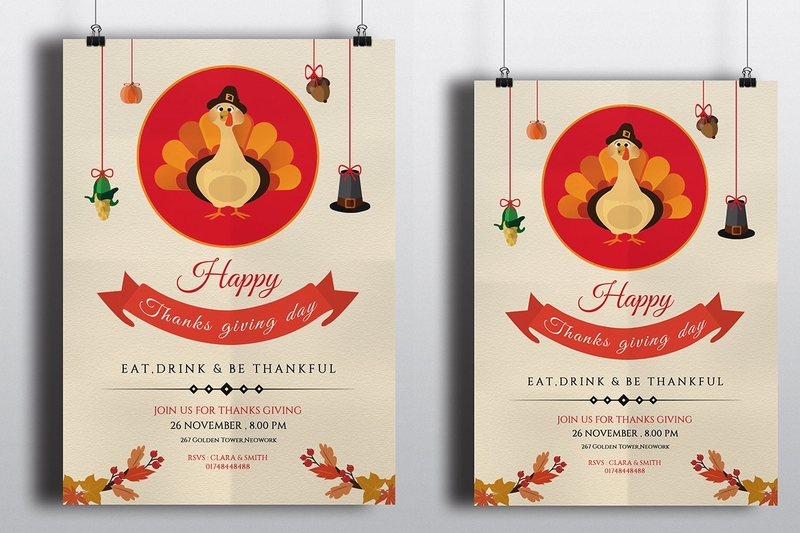 There are plenty of vector designs to use which have high quality as well. 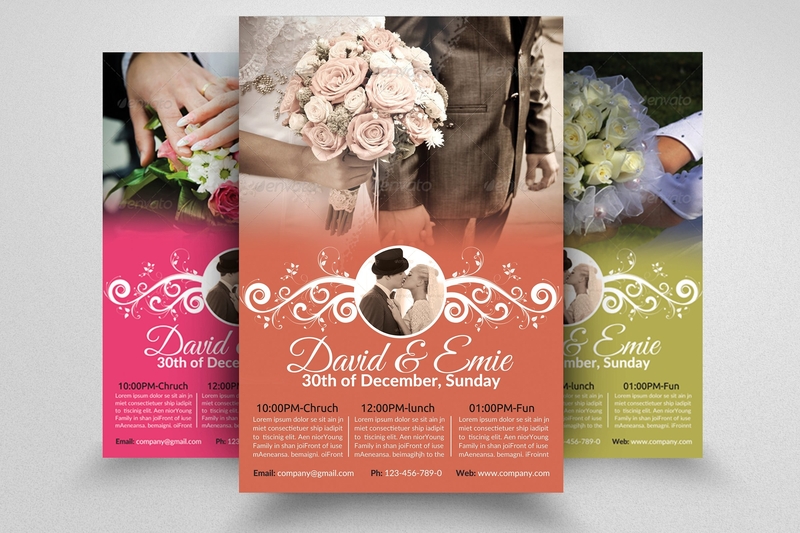 Choose the right font types and use colors that will go well with your background. Some colors would only blend in and will be hard to read in some background colors. When adding photos, choose those that have good quality just like your background. If possible, use photos which are professionally taken or you can use some stock photos that are available for free. 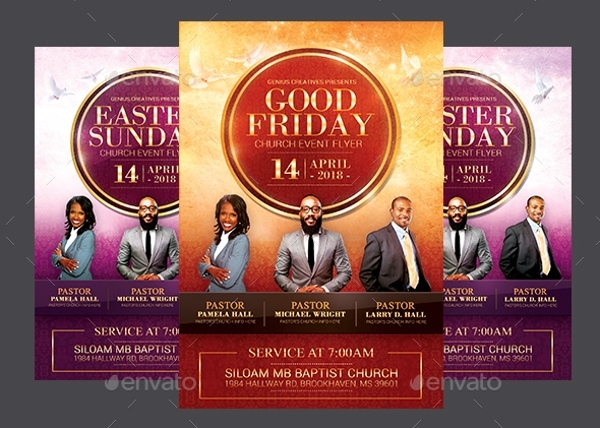 Download invitation flyers in PSD that you can just import on your work space. Edit it quickly by adding the information you have. 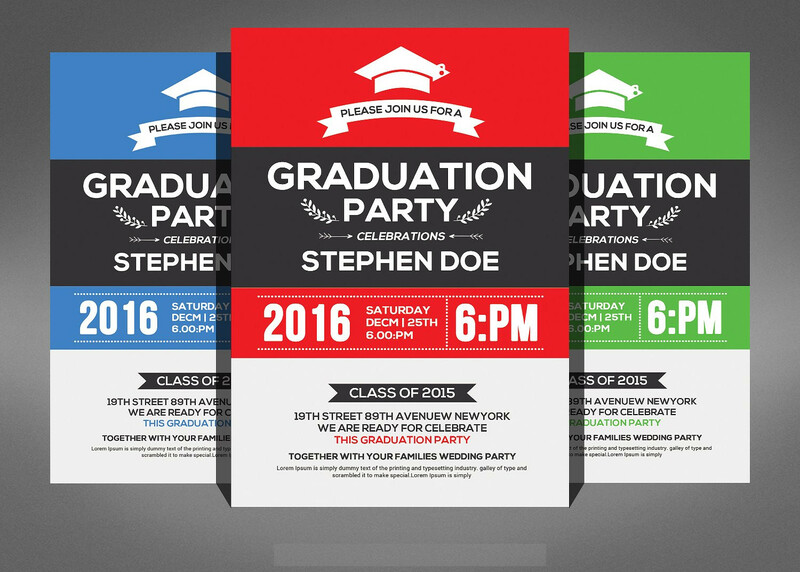 Overall, invitation flyers are easy to make especially with templates that you will find online. 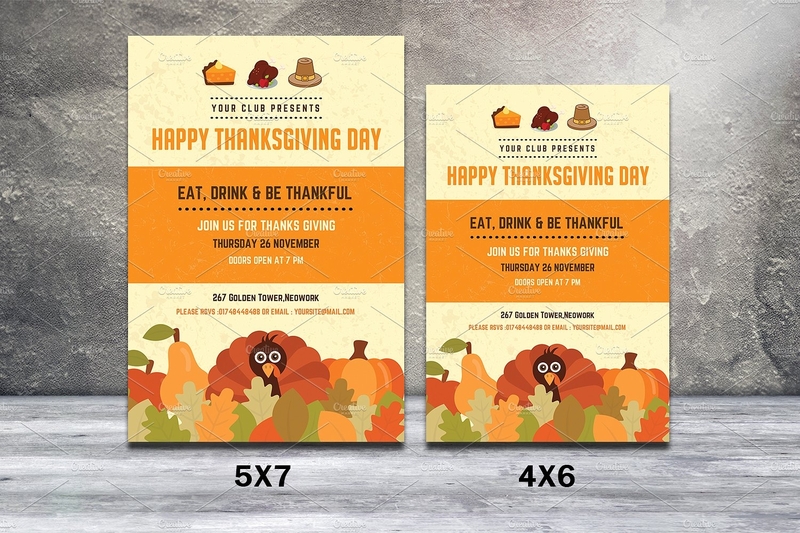 Use those templates to your advantage and create an eye-catching flyer to use for any event. Download samples and find inspiration to use.